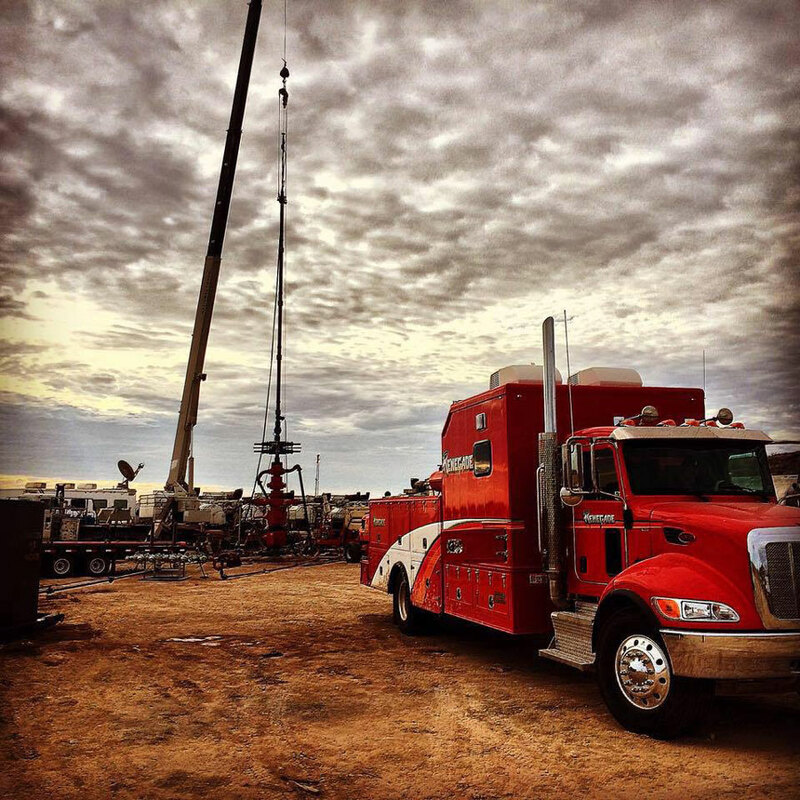 Obtaining good data is the key to successful wellbore production. Testing step rates are one method for measuring this data, which can be very useful to identify the treatment parameters of the operation. The process begins with measuring the bottom hole pressure. Once we know the conditions downhole, we sit stagnate for 30 minutes before taking a measurement. The results of that test allow us to provide accurate information that is pertinent in the design of a lift system appropriate to the site. When armed with that information, you can use the proper pressure and flow rate to complete your operation. 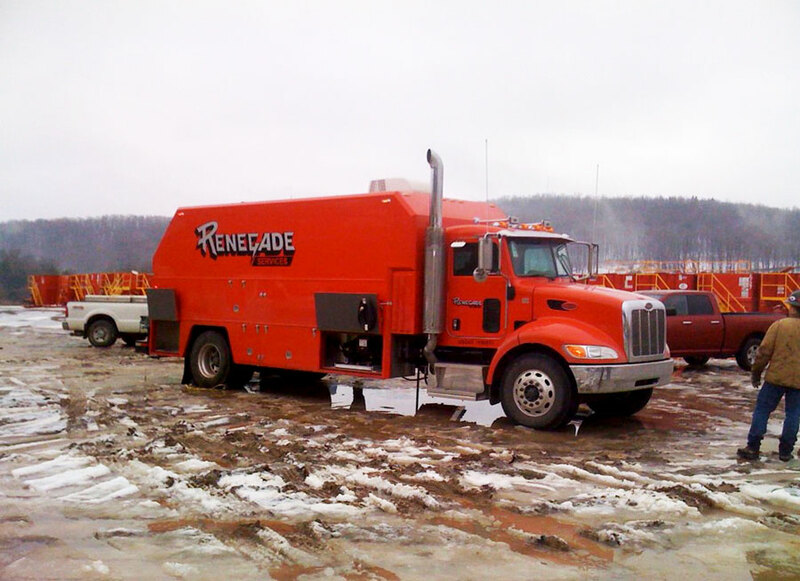 Renegade Wireline Services knows that useful data is at the heart of every successful job.